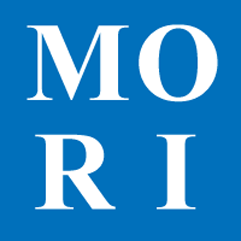 Go to the MORI page. The login form will come up by default. Enter your Grand Lodge number and the password you created, and click the button.